to carry out research leading to the alleviation of chronic pain. to find improved methods of treating chronic pain. to disseminate the results of such research throughout the world. to work in co-operation with the NHS and Universities to provide post-graduate scientific education in chronic pain relief. The Foundation is closely associated with the Pain Clinic at the Walton Centre for Neurology and Neurosurgery NHS Trust. 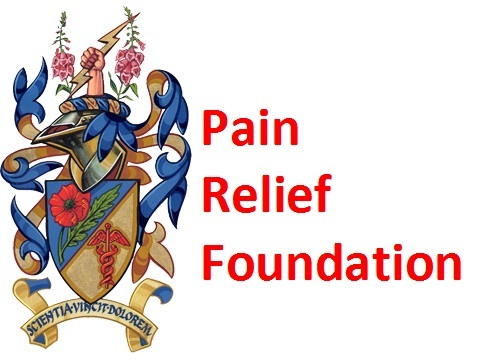 The purpose of the Foundation was the setting up and running of a Pain Research Institute. The late Dr. Sampson Lipton, founder and director of the Walton Centre Pain Clinic for nearly 30 years, and two of his colleagues – Mr. John Miles, then a Consultant Neurosurgeon and Dr. David Bowsher, then a Reader in the University of Liverpool, set up the Pain Research Institute with the twin functions of teaching and research. A grant from the Wolfson Foundation enabled the Institute to start work in a temporary building in Walton Hospital grounds in 1981. A custom built research institute was opened in 1985 on land adjoining Walton Hospital. 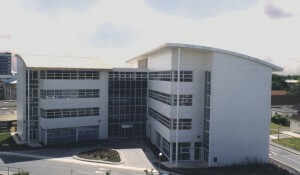 In 1999 the Walton Centre moved to a new hospital on the old Fazakerley Hospital site, now the University Hospital Aintree. Because of this, in 2000 both the Foundation and the Institute moved into a new Clinical Sciences Centre for Research and Education at University Hospital Aintree, in order to be close to the Pain Clinic and to be part of the growing association with the University.